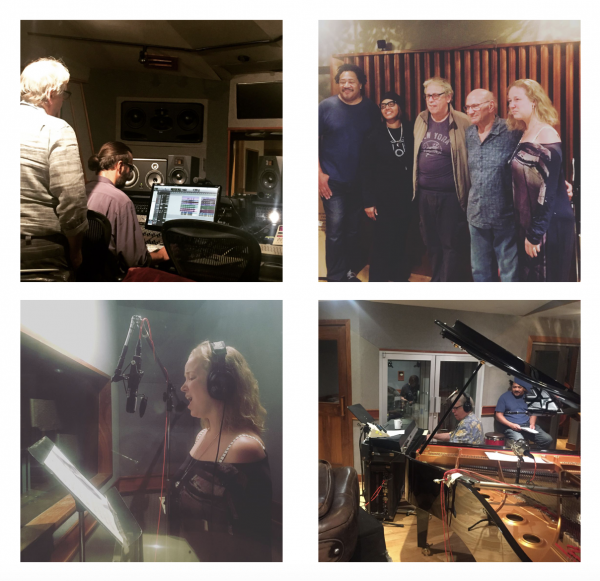 For the recording of NewVelle Records special Vinyl series, I was invited to sing a beautiful version of ‘Embraceable you’ with Kenny Werner, Dave Liebman, Terri Lynn Carrington, and James Genus!! What an honor to work with such heavy cats. It’s coming out in October 2019, but you can pre-order it now. Below the pre-order link and a few pics of the session! Stay in touch! Enter your email address to receive our latest news and updates. Robin Koerts Electronic collaboration – Video!